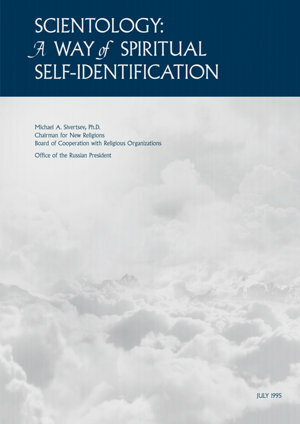 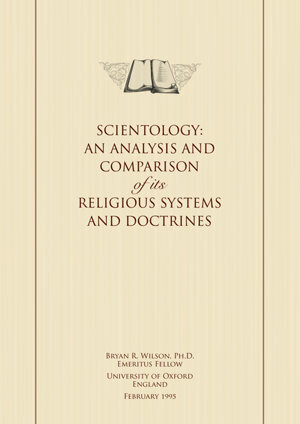 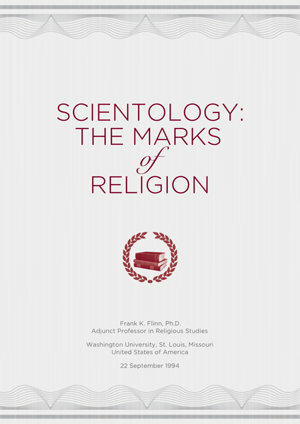 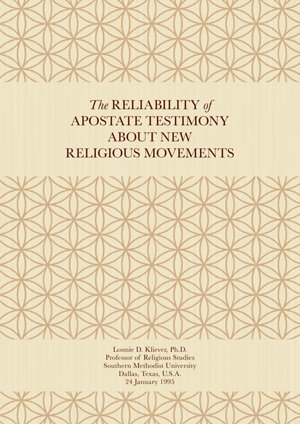 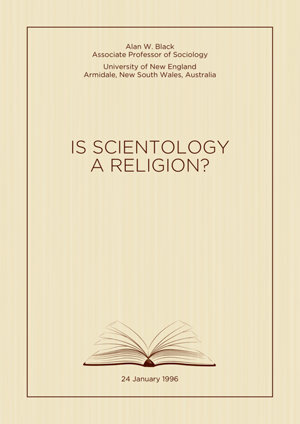 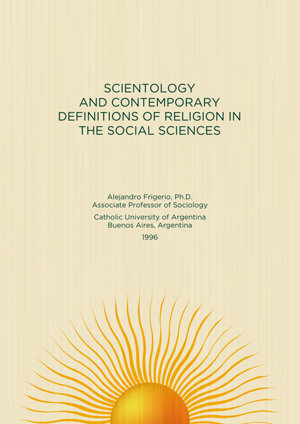 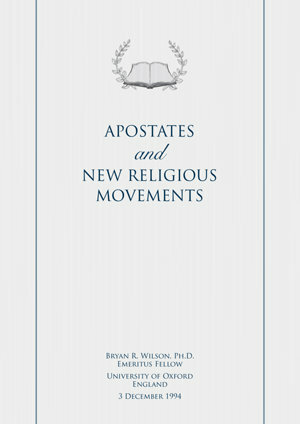 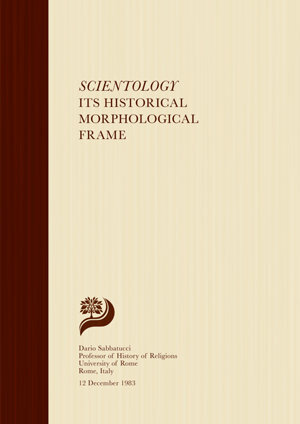 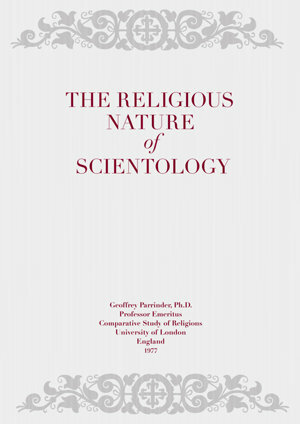 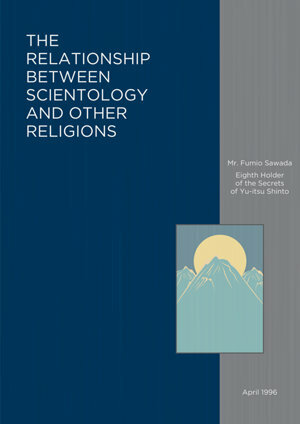 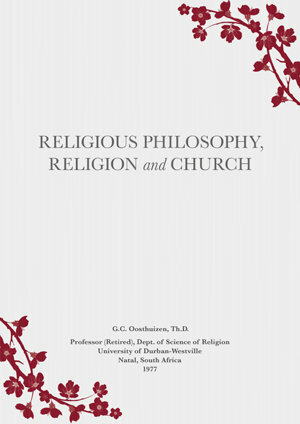 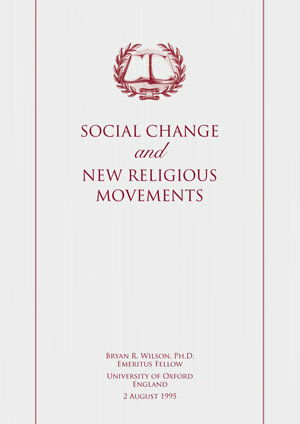 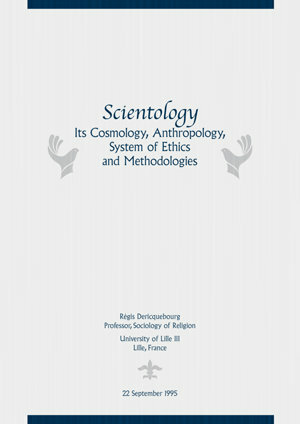 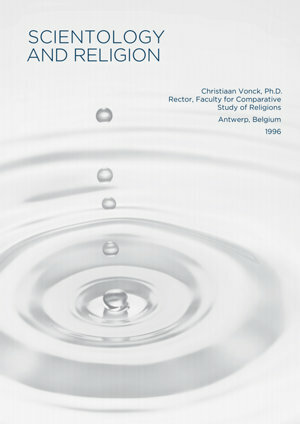 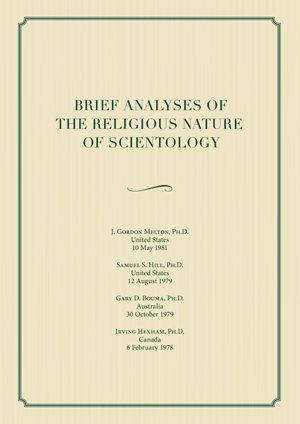 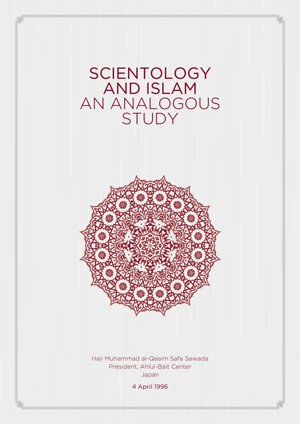 A consensus of academic opinion by the international luminaries of religious study and scholarship has been formulated in a series of academic papers. 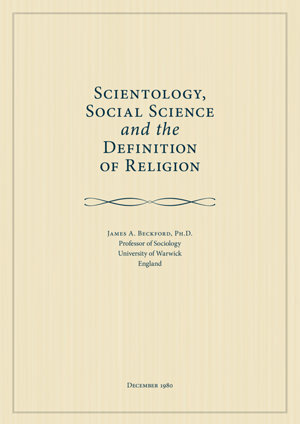 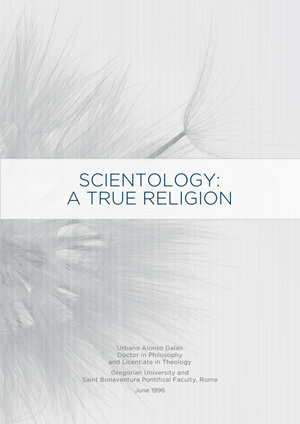 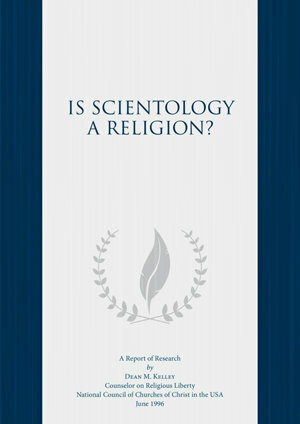 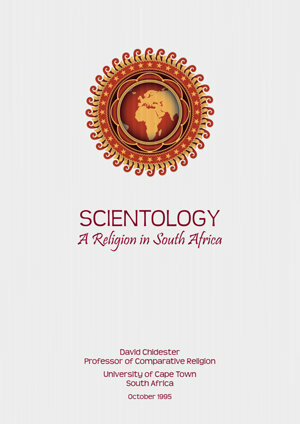 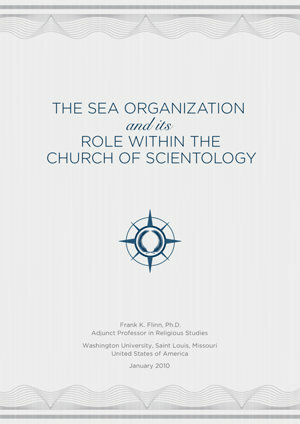 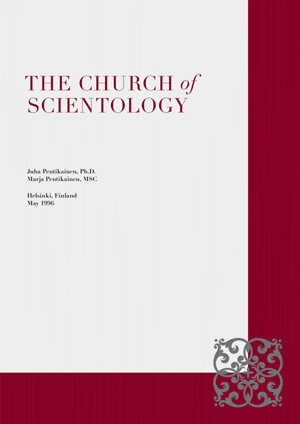 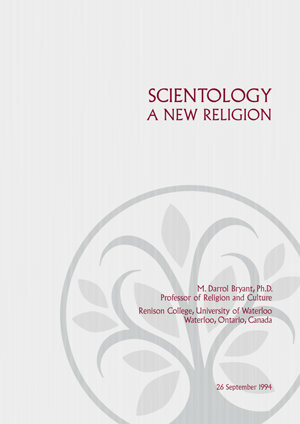 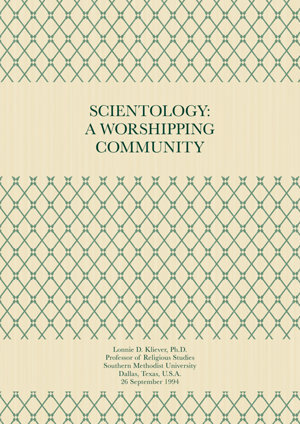 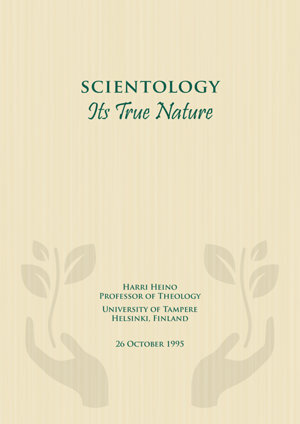 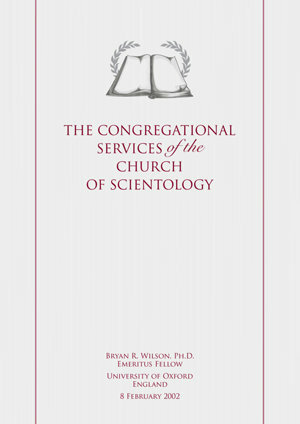 The world’s foremost authorities in the fields of religion, religious history, religious studies and sociology agree Scientology is a world religion. 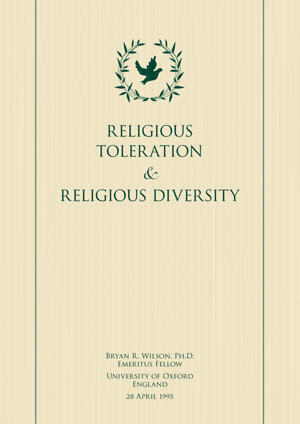 Objective research conducted by more than one hundred international experts and religious scholars has proven this conclusively. 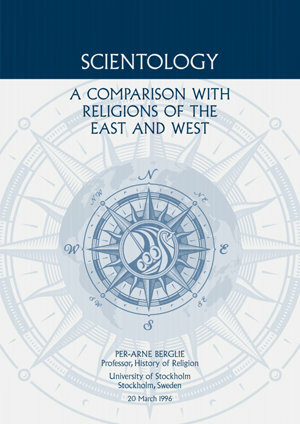 Though they come from broadly different cultural backgrounds and use differing methods of analysis, all have independently concluded that Scientology is a bona fide religion.